These were recommended by fans during the year of 2008. See the Recommended Anthropomorphics List to read and recommend worthy efforts for this year! All recommendations for 2008 must be received by January 15, 2009. The second purpose is to serve as a guide to which items were produced in 2008, to help fans determine what is eligible to nominate for the year's Ursa Major Awards (to be voted upon in 2008). Note that it is not any sort of "pre-nomination" list however, and anything in the appropriate categories published in 2008 qualifies. Lucius Appaloosius, "Anthro Claus", cover of ANTHRO #20, November/December. Blotch, MiDFur X, inside front cover of MiDFur X Convention Book, December. Blotch, "Suhl", cover of Eurofurence 14 program book, August . Heather Bruton, "Slumber Party", cover of ANTHRO #16, March-April. Carnival, MiDFur Roo, front cover of MiDFur X Convention Book, December. Charha, "Nightfire", illo for Abra Cadabra, in ANTHRO #20, November/December. Coonkun, inside-front-cover of Softpaw Magazine Issue #3, January. Fluke, cover of FA:United 2008 Program Book, August. Moira Hahn, "Food Fight", Further Confusion 2008 Program Book wraparound cover, January. Rusty Haller, illo for "Sinnessteuersymphonie", Spontoon Island Website, December. Kilojara, "Journey Down The Highlands", cover of ANTHRO #18, July/August. Lando, back cover of Softpaw Magazine Issue #3, January. Chuck Melville, cover of "Felicia And The Border Collie Patrol", Cafe Press, January. 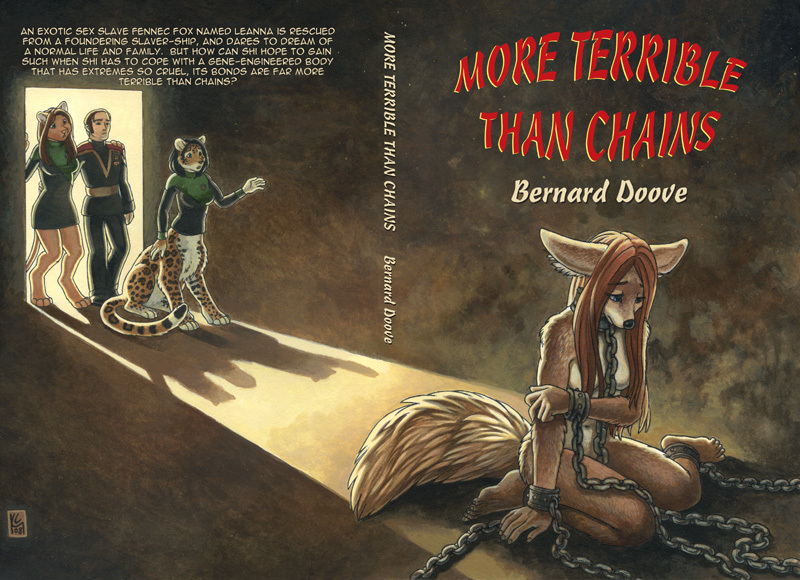 Kacey Miyagami, cover of "More Terrible than Chains", CreateSpace, November. Shiuk, cover of Finding Avalon Issue #1, June. Shiuk, cover of Softpaw Magazine Issue #3, January. e621. A categorization and tagging engine for general furry clean and adult artowrk. Redwall Abbey by Brian Jacques. Website for the author of the Redwall series. Yiffstar, by various artists and authors. A adult furry story and art gallery.